Standard Export Cartons in Wooden Pallets, Customers' carton is also accepted. Within 14 days after received deposit payment. 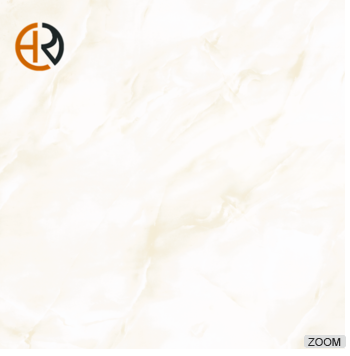 Suitable for home, office buildings, hotel, shopping mall, deluxe clubs floor and wall tiles etc. 1.We have professional and creative R&D Dept. and advanced facilities. 2.We has the R&D team of over 50 people and over 75% of them have tertiary education background. 4.Our R&D department launch new items every month. 3.Size difference checking by special measuring tool. 5.Package checking. Every carton and every pallet is packed well and placed properly in container. Our clients can directly unload goods to their warehouse without any further process. 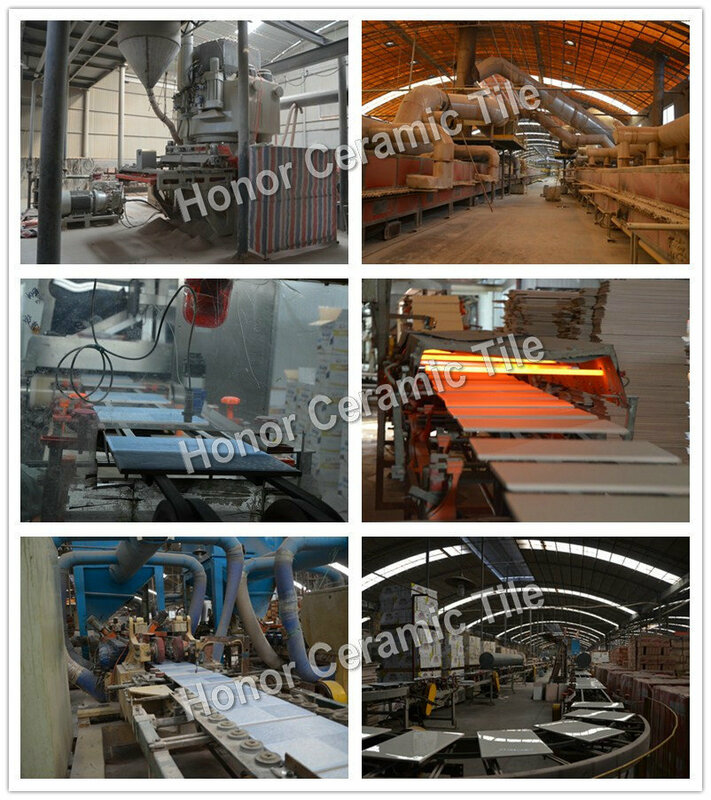 Zibo Honor Ceramic Company is one of the most professional tiles suppliers in China. 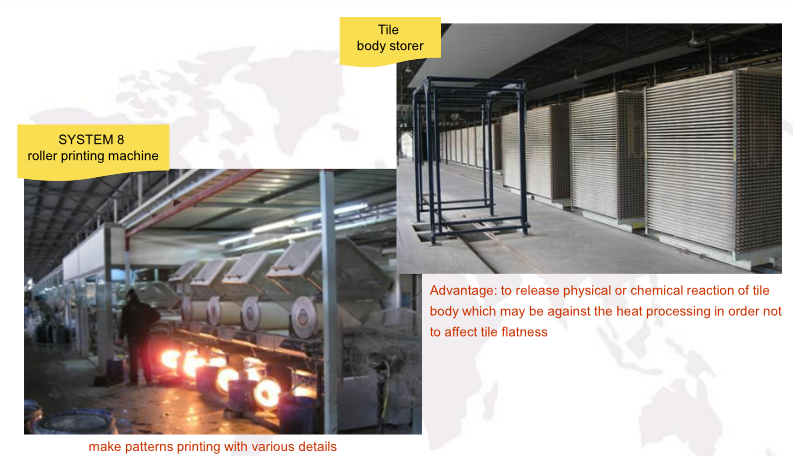 We ensure stable quality based on advances equipment and strong QC team in factory. "Customer first" and "Honesty is best policy" is our principle. 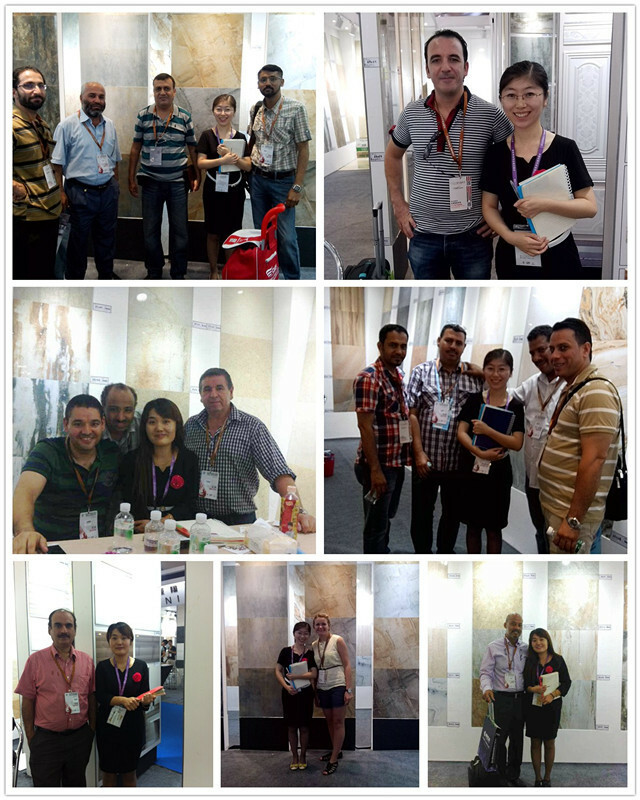 With high quality products, professional export service and honesty business attitude. We enjoy good reputation to over 50 global markets.